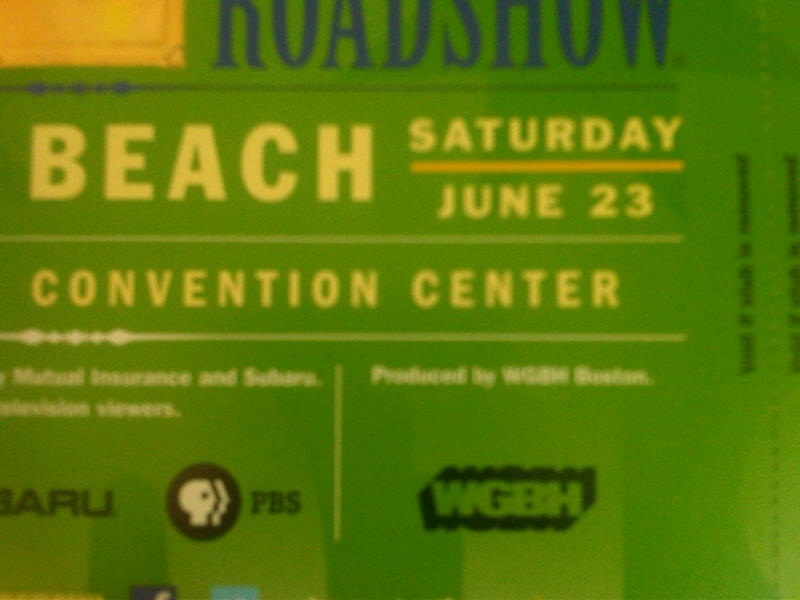 In my book there is nothing else like the excitement of having a long held family treasure or garage sell find being appraised by the Antiques Roadshow and this weekend scores of people will be at the Myrtle Beach Convention Center to do just that if they were lucky enough to get a ticket to the event. This week the Roadshow Crew landed in Myrtle Beach and has wasted no time in hitting some of the public treasures found along the Grand Strand. No doubt Brookgreen Gardens was on the top of their list and according to their Facebook status updates they were there filming on Thursday and it is very likely Atalaya Castle was filmed too. Today they were at Hobcaw Barony and surely will be hitting Historic Georgetown later in the day. While living here we sometimes forget all the great historical sites we have access to in Murrells Inlet and along the Waccamaw Neck when the show airs for the new season of the Antiques Roadshow in 2013 it will certainly provide a glimpse into this wonderful place we call home. Follow me on twitter for live updates from the Myrtle Beach Convention Center tomorrow as I brave the crowds for my appraisal. Who knows you might just see me on TV.